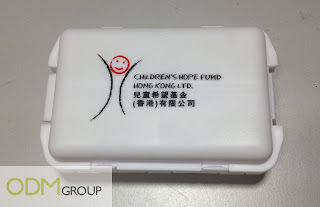 Children’s Hope Fund Hong Kong Ltd is offering a direct mail gift together with their newsletters. This gift is one that is practical and unique. 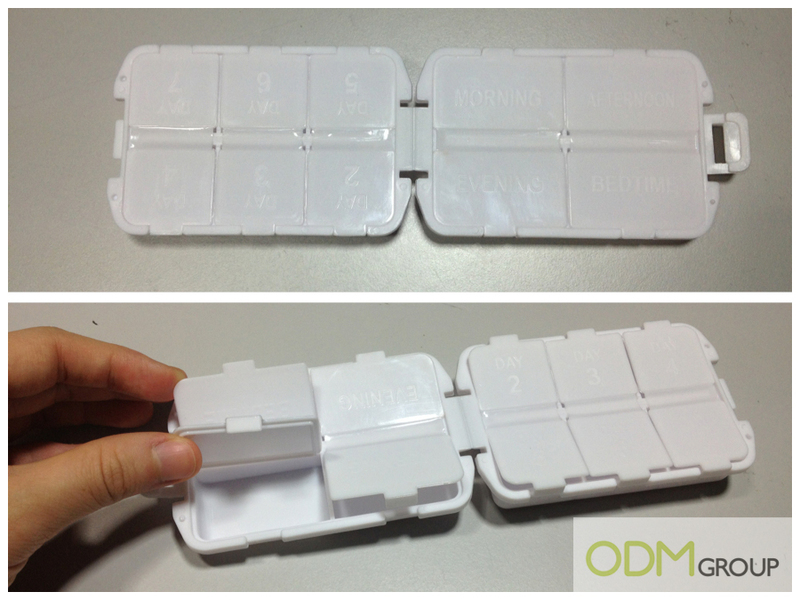 The organization is offering a pillbox that is able to hold your weekly medication. On one side it is divided into 4 sides that reads: Morning, Afternoon, Evening and Bedtime. On the other side it spreads out from Day 2 to 6. This makes taking your daily dosage of medication much more convenient. 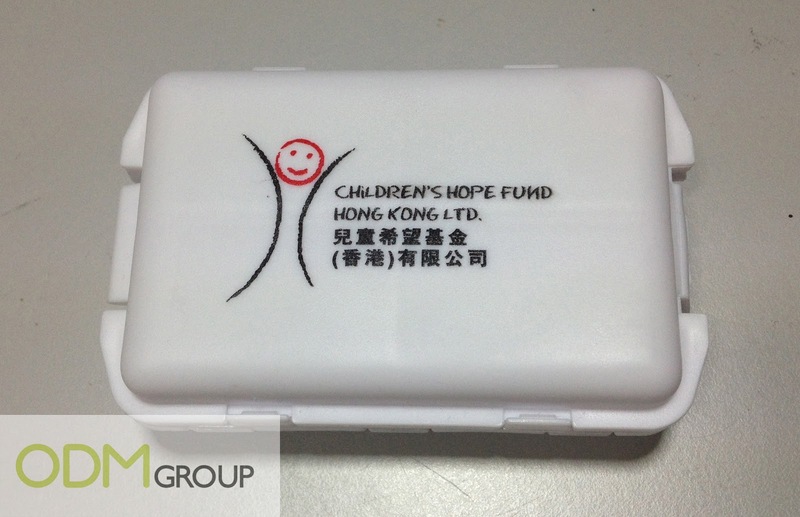 Take a look at how the pillbox looks like! This direct mail gift is certainly something that stands out as compared to the rest of the normal promotional gifts offered along with your mail. This makes people more interested to know about the organization and will also make them read the newsletter as compared to the normal reactions to such items, which is to throw away the letters. This direct mail gift is something that’s completely different. This would make consumers to feel more intrigued about the product and that way they would like to read and know more about it. This would increase brand awareness and recall. Should they use the product, they would be reminded of the organization every day. That would lead to a drastic increase in brand recall and awareness and with that being a constant reminder to the users of the product, they would want to give back to the organization.